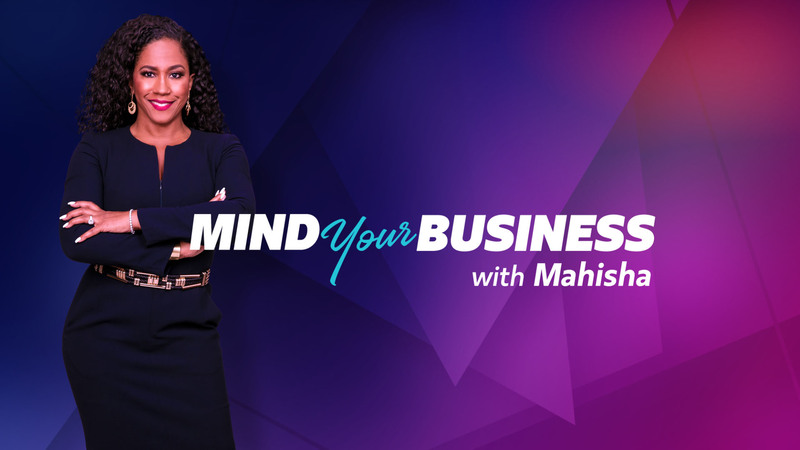 OWN: Oprah Winfrey Network announced today the new unscripted series “Mind Your Business with Mahisha,” featuring Curls CEO and Creator, Mahisha Dellinger, helping female entrepreneurs take their business to the next level, is set to premiere on Saturday, August 11 at 10:00 p.m. ET/PT. The hour-long series will follow OWN’s award-winning reality series “Iyanla: Fix My Life,” (9 p.m. ET/PT) for an all-female led Saturday night lineup. 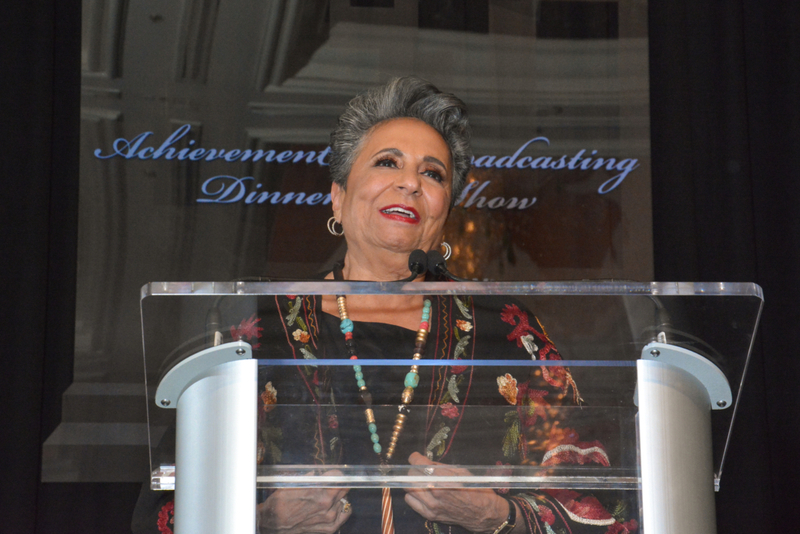 OWN continues to top Saturday nights as the #1 network on all of TV for African American women. Mahisha Dellinger survived the streets of South Sacramento, turning a creative idea into the multi-million-dollar hair company, Curls, a family of organic hair care products targeted for women embracing their natural textures. 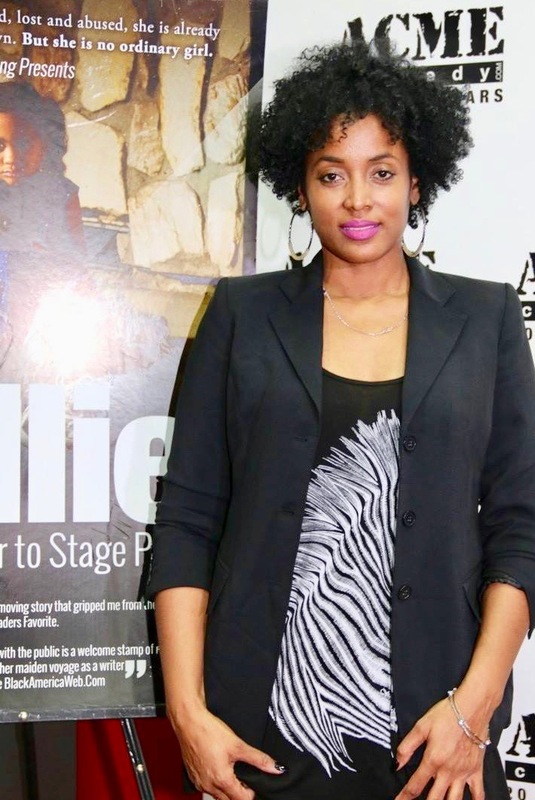 Now, in “Mind Your Business with Mahisha,” she is taking on a whole new challenge: helping other female entrepreneurs live out their dreams and take their small businesses to greater heights. In each standalone episode, Mahisha meets with entrepreneurs and guides them with inspiration and a little bit of tough love. She tests their passion and determination while demanding that they give it their all – just like she did – in order to reach their goals. This series will feature successful businesswomen including: Gloria Williams, Founder and CEO of Footnanny pedicure products and known as Oprah’s personal pedicurist; Mehgan James (“Bad Girls Club”), owner of 800 West clothing line; Lia Diaz, owner of The Girl Cave, a three-store chain of beauty bars and beauty supplies in Southern California; and Chef Shalamar Lane, owner of My Father’s BBQ, a family run BBQ restaurant in Carson, California. 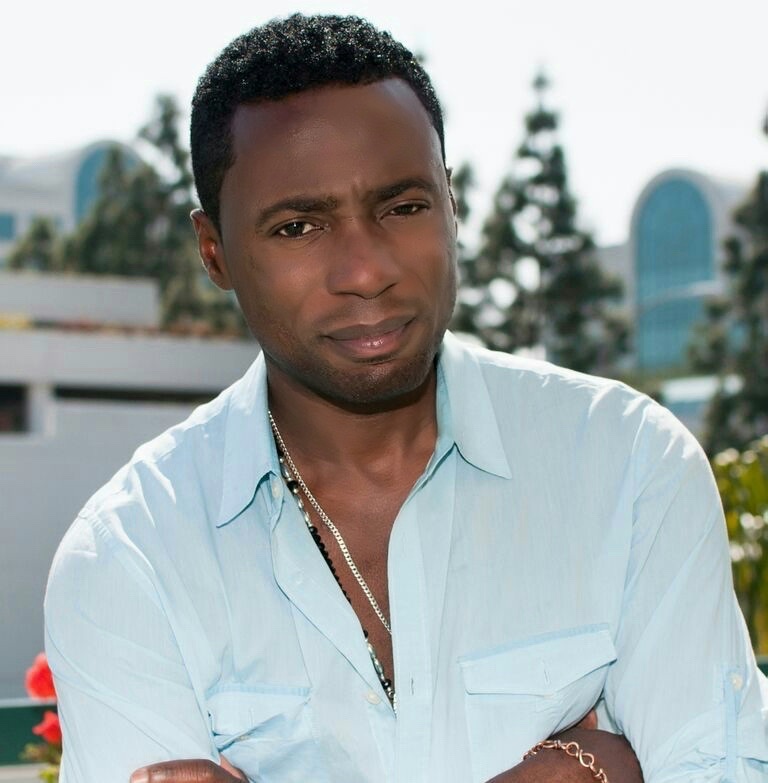 “Mind Your Business with Mahisha” is produced by Irwin Entertainment. Executive produced by John Irwin, Jenn Duncan and Damian Sullivan.